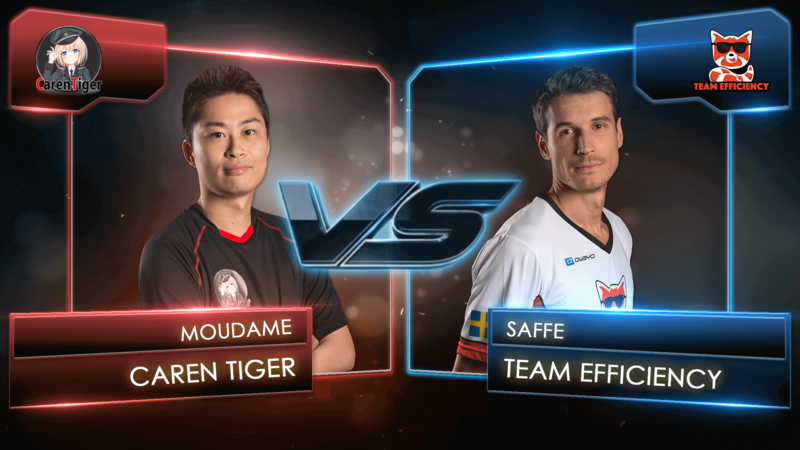 [Live Stream] Celebrity Showdown: Caren Tiger vs Team Efficiency! It's time for a WoT celebrity showdown! Caren Tiger versus Team Efficiency – who does tanks better? The gauntlet has been thrown down, and neither team can back away now! Tune in to catch two of your favourite teams going head-to-head on some of the newly-revamped maps from Update 1.0, and get inspired for your next tournament match with their fresh new strategies. Sparks are sure to fly when these veteran contenders clash on the battlefield, so don't miss it! Streams available in English/Japanese only.